Today is the first day of winter and I think the weather god knows it – Merlo’s this morning was exceptionally brrrrr. I don’t know about you but I’m ready for the heat to return. Speaking of hot news, I have quite a lot of it to report this month. The Faculty’s research impact was front and centre this month with the release of the CWTS Leiden Ranking. 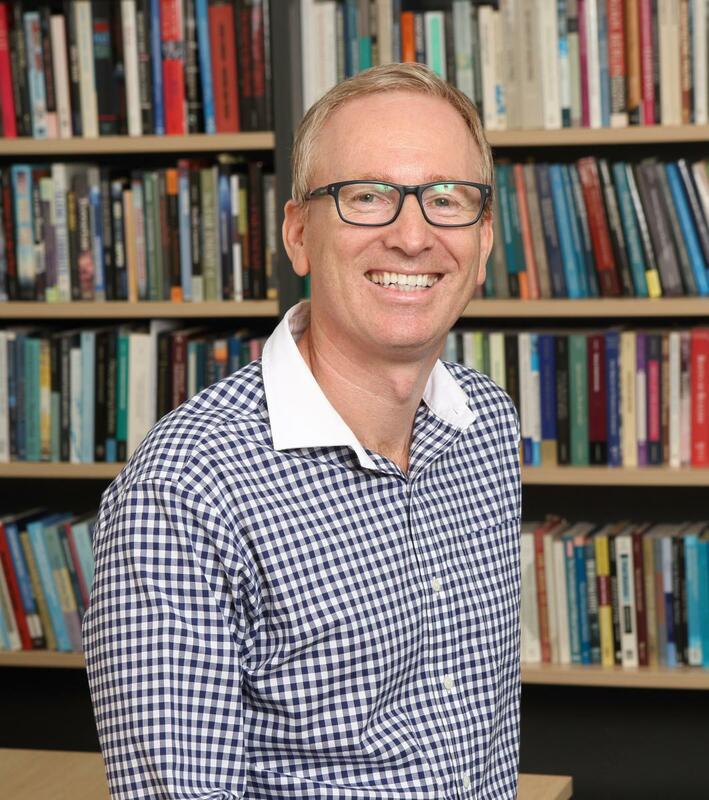 Social sciences and humanities at UQ have been ranked number one in Australia and 16th in the world in relation to the Leiden measure most commonly used, namely, the number of articles in the top 10% ‘most frequently cited’. While 16th isn’t itself very illuminating – what is more noteworthy is the company we are in: Berkeley (14), Cambridge (15), UQ (16), Texas (17), UBC (18). One such area which is very poorly captured by most rankings is creative non-traditional research. And we have been treated to several spectacular examples of creative practice by our School of Music in the last few weeks. As many of you know, we welcomed triple Grammy award winner and UQ alumnus Tim Munro back to campus this month as the inaugural Paula and Tony Kinnane Scholar in Residence. Tim is a force of nature; quite literally in the case of his collaborative performance of birdsongs with UQ students and alumni at last Sunday’s QPAC performance. He also gave a mesmeric first Kinnane Annual Lecture followed by a stunning performance of Gavin Bryars, Jesus’ Blood Never Failed Me Yet. This beautiful and moving piece was performed at a reception, following his public lecture, in the Global Change Institute. The GCI is designated as a ‘living building’ because of its award winning qualities as an environmentally friendly building. It has probably never been brought to life quite like that before. The residency was a success beyond even our greatest hopes and expectations. Tim was extremely generous with his time and his passion for creativity was evident to all. I would like to acknowledge the outstanding support that Kellie Colahan provided in relation to organising and promoting the events and supporting Tim. And none of this would have been possible without Margaret Barrett’s vision and leadership of the School, nor of course the incredible philanthropic gift to the Faculty by the Kinnane family. The UQ forthnight of music ‘fest’ came to a soaring ending with a brilliant performance of Mahler’s Resurrection by The University of Queensland Symphony Orchestra including several choirs and two remarkable soloists (Sarah Crane and Guilia Gigante) who are also from the School. The Orchestra’s conductor, Warwick Potter, deserves enormous credit for the quality of the performance. Tim Munro summed this up by remarking, in his short talk after the event, that UQ could never have produced a program on such a scale back in his time as a student. He aptly described Warwick’s conducting as a feat of ‘concentration, control, and commitment’. On a similar theme, if more mundane by comparison, the Faculty Board Meeting this week heard a presentation by Tim Sweeney from P&F’s planning team who outlined UQ’s Master Plan which includes a designated space for both a new building for performance and creative art – as well as an adjacent green space for related uses. It is important that we do all we can to move this idea forward (and the related theme of a ‘cultural precinct’). There is no doubt that philanthropic funding is a critical enabler and I know that Music and the UQ Art Museum are already plotting (in a good way!) about how they might collaborate to move this forward. Two other brief updates. First, I’d like to acknowledge that Lorraine Mazerolle in the School of Social Science has been elected to the prestigious Honorary position of Fellow of the American Society of Criminology. The impressive citation from the ASC President reminds me of all the qualities Lorraine brings to the School and University on a daily basis – sincere congratulations to Lorraine for this award. Lastly, HASS is about to launch another world class MOOC into cyberspace. This time it’s national award-winning teacher and POLSIS researcher Dr Seb Kaempf. His course is called ‘MediaWarX’ which alone is worth the registration. I’ve enjoyed being a student on the previous Faculty MOOC’s and I’m looking forward to this one. For anyone else interested in following the MOOC, enrol here.